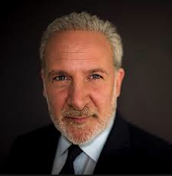 Peter Schiff on interest rates, monetary policy and the resuming of the financial crisis. Interest Rates At Zero Forever?! Why Is The Fed So Worried About Raising Rates?